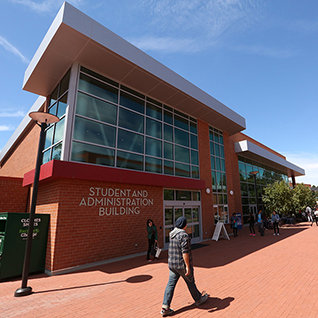 Get on the bus and take a tour of California State University, Sacramento! All attendees must register. Registration is first come, first served.